Saturday night, the Philadelphia Eagles second season begins. The kings of the NFC in the regular season, Philly owns home field in the playoffs and Lincoln Financial Field should be rocking in their NFC Divisional playoff matchup against the defending NFC champion Atlanta Falcons. Nick Foles will be the man under center for the Eagles. He replaced quarterback Carson Wentz, after a knee injury sidelined Philadelphia’s starter for the rest of the season. Foles, 28, was selected by Philadelphia in the 3rd round of the 2012 Draft. In 2013, he burst onto the scene and had one of the great seasons in Eagles history, throwing for 2,891 yards and 27 TD with just two interceptions. 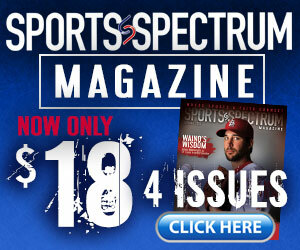 However the light dimmed a bit in 2013 and by 2015, he found himself traded to the St. Louis Rams. In 2016, he was moved again to the Kansas City Chiefs as a backup quarterback to Alex Smith. It appeared Foles NFL career might be over. 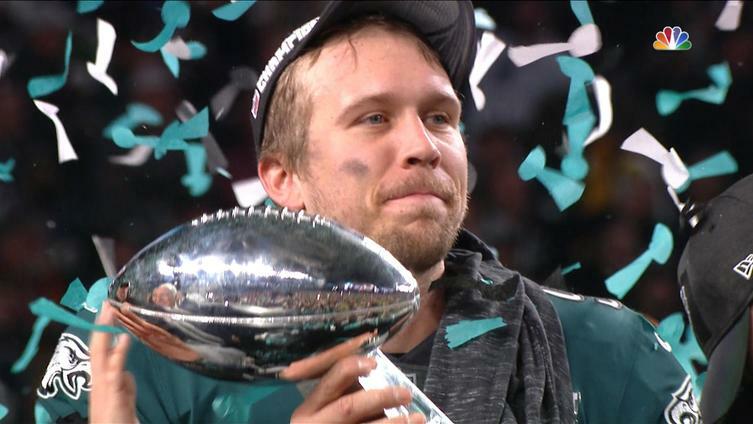 Sharing with You Version’s Bible app devotional back in the summer of 2017, Foles spoke for the first time about how close he got to almost ending his professional football career. 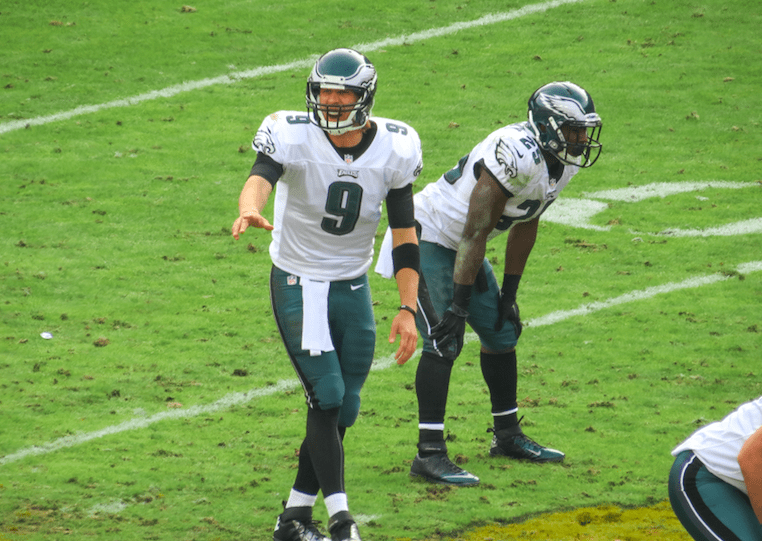 Foles shared that it was a time of prayer and connection to God that brought him back. Foles shared from scripture in 2 Corinthians 12:9 and how that helped him in his decision to return to the NFL. The Eagles are glad Foles chose to return and the fans of Philadelphia will be rooting for No. 9 in the hopes that a Super Bowl trip to Minneapolis is in the future for the Philly faithful. 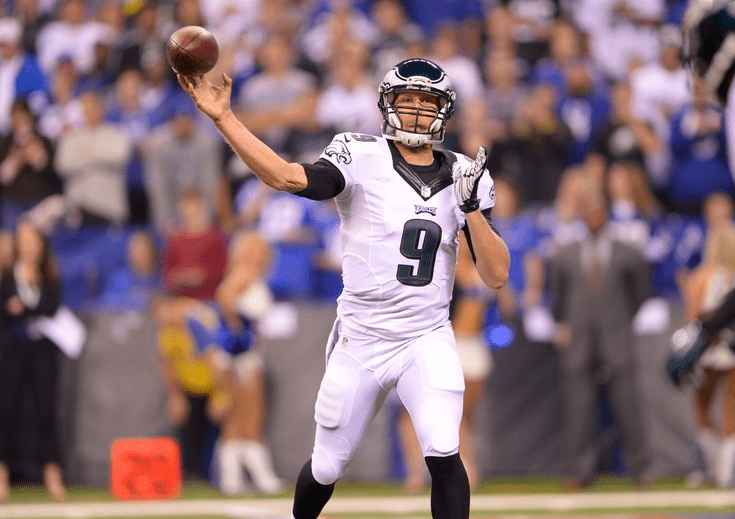 Foles and the Eagles take on the Falcons on Saturday Night at 8 p.m. ET on NBC.